You are here: Home » Gallery » I do! I do! 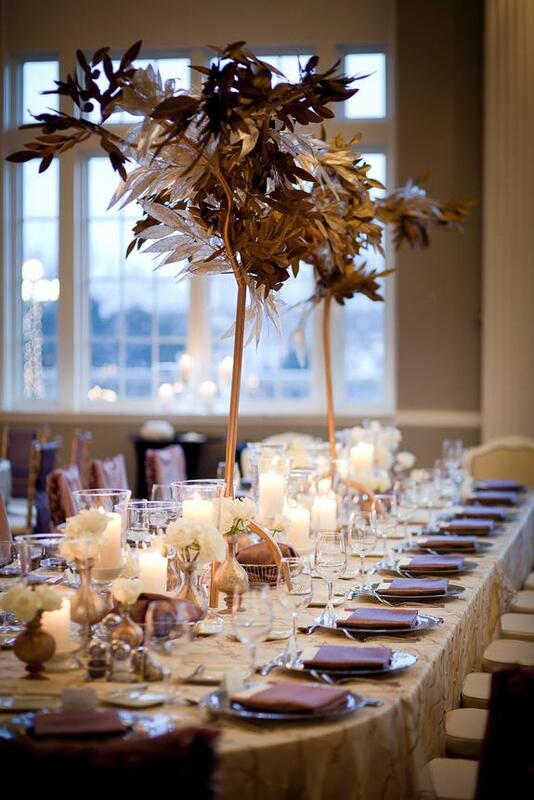 This wedding highlighted one of the hottest trends right now - gold! Add in touches of lavender and silver and you have one romantic soiree.